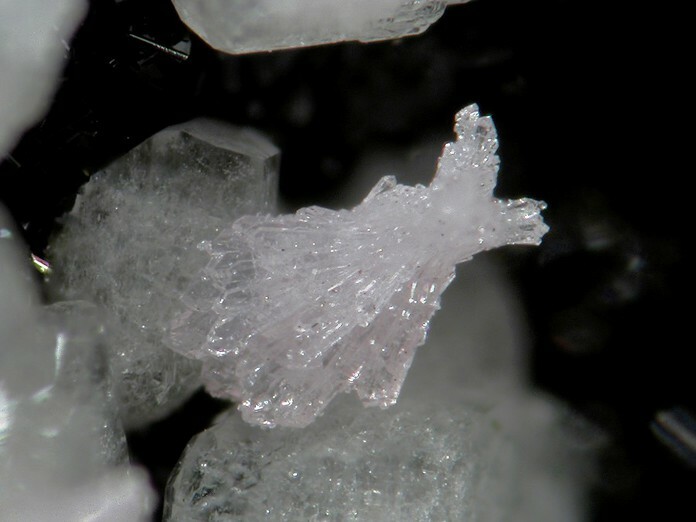 Stillwellite-(Ce): Mineral information, data and localities. Named in 1955 by J. McAndrew and T.R. 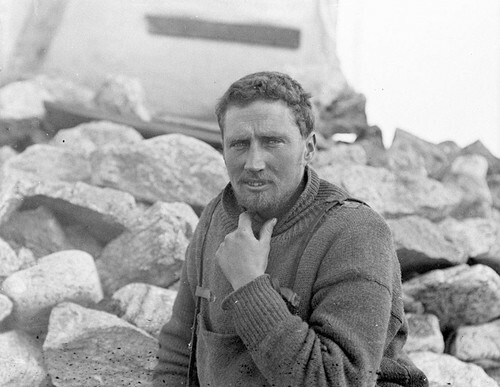 Scott in honor of Frank Leslie Stillwell (27 June 1888, Hawthorn, Australia - 8 February 1963, Melbourne, Australia), Australian ore mineralogist with CSIRO and an Antarctic explorer. He worked on Broken Hill and Kalgoorlie gold field, among other places. 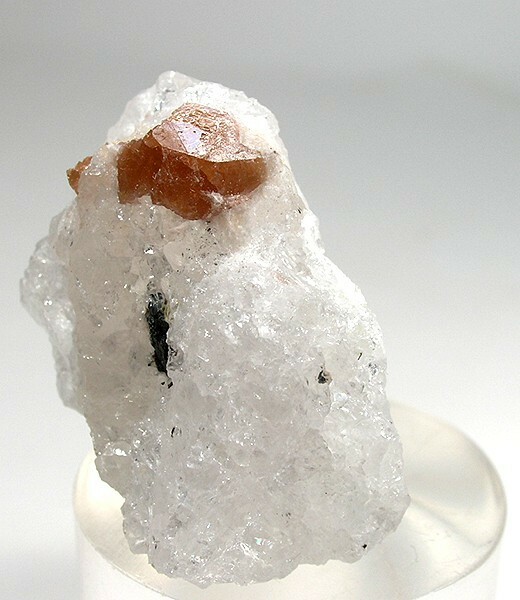 This page provides mineralogical data about Stillwellite-(Ce). Quartz 4 photos of Stillwellite-(Ce) associated with Quartz on mindat.org. Polylithionite 2 photos of Stillwellite-(Ce) associated with Polylithionite on mindat.org. Pectolite 1 photo of Stillwellite-(Ce) associated with Pectolite on mindat.org. Baddeleyite 1 photo of Stillwellite-(Ce) associated with Baddeleyite on mindat.org. Aegirine 1 photo of Stillwellite-(Ce) associated with Aegirine on mindat.org. Gonnardite 1 photo of Stillwellite-(Ce) associated with Gonnardite on mindat.org. McAndrew, J., Scott, T.R. (1955) Stillwellite, a new rare-earth mineral from Queensland. Nature: 176: 509-510. Fleischer, M. (1956) New mineral names. American Mineralogist: 41: 370-372. Voronkov, A.A., Pyatenko, Y.A. (1967) X-ray diffraction study of the atomic structure of stillwellite CeBO[SiO4]. Soviet Physics - Crystallography: 12: 214-220. Callegari, A., Giuseppetti, G., Mazzi, F., Tadini, C. (1992) The refinement of the crystal structure of stillwellite: RE[BSiO5]. Neues Jahrbuch für Mineralogie, Monatshefte: 1992: 49-57. Burns, P.C., Hawthorne, F.C., MacDonald, D.J., Della Ventura, G., Parodi, G.C. (1993) The crystal structure of stillwellite. Canadian Mineralogist: 31: 147-152. In the collection of Brent Thorne. Acquired from Systematica minerals. Hori (1974) Sanko-Gakkai Kou'en-Youshi, 3. 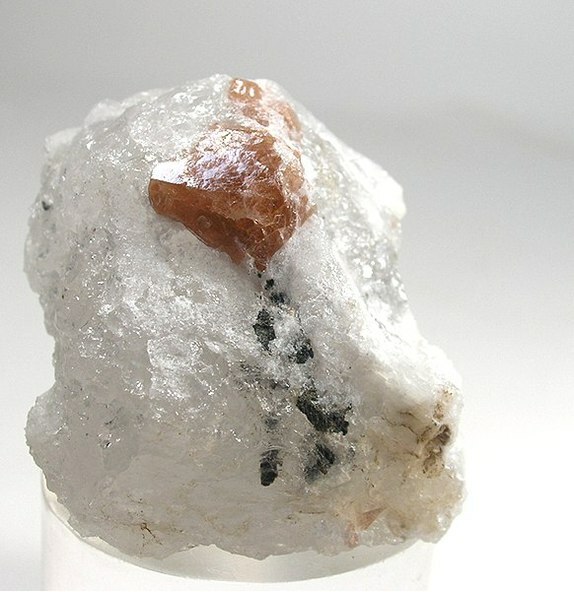 Canadian Mineralogist 42:107-119 (2004); Pautov L.A., Agakhanov A.A., Sokolova E.V., Hawthorne F., Karpenko V.Yu. 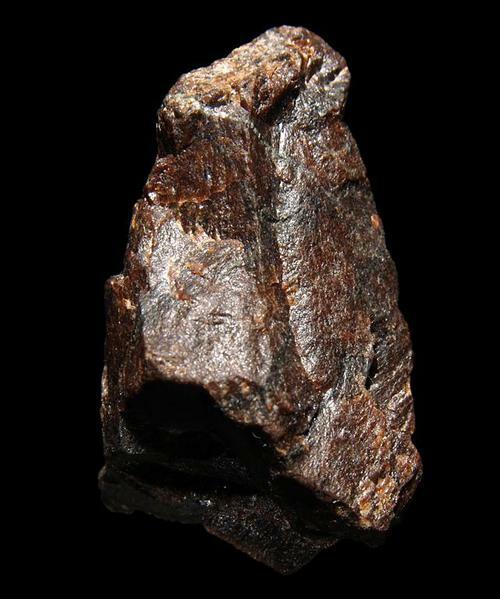 (2011) Byzantievite, Ba5(Ca,REE,Y)22(Ti,Nb)18(SiO4)4[(PO4),(SiO4)]4(BO3)9O21[(OH),F]43(H2O)1.5, a new mineral. New Data on Minerals 46:5-12; Agakhanov A.A., Pautov L.A., Karpenko V.Yu., Bekenova G.K., Uvarova Y.A. (2011) Orlovite, KLi2 TiSi4 O11F, a new mineral of the mica group New Mineral Data 46:13-19; Agakhanov, A.A., Pautov, L.A., Sokolova, E., Hawthorne, F.C., Karpenko, V.Yu., Siidra, O.I., Muftakhov, V.A. (2016): Odigitriaite, CsNa5Ca5[Si14B2O38]F2, a new cesium borosilicate mineral from the Darai-Pioz alkaline massif, Tajikistan: Description and crystal structure. Mineralogical Magazine, 80, (in press).